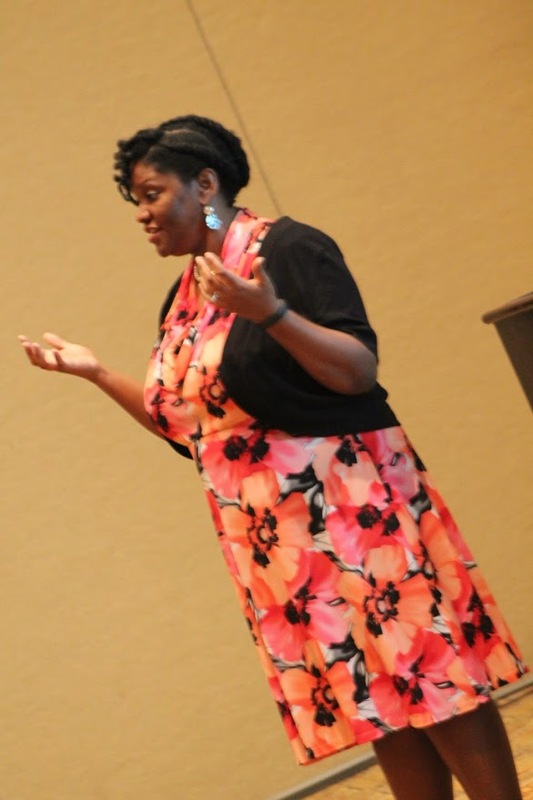 Damali Rhett is a dynamic engaging workshop facilitator and keynote speaker. 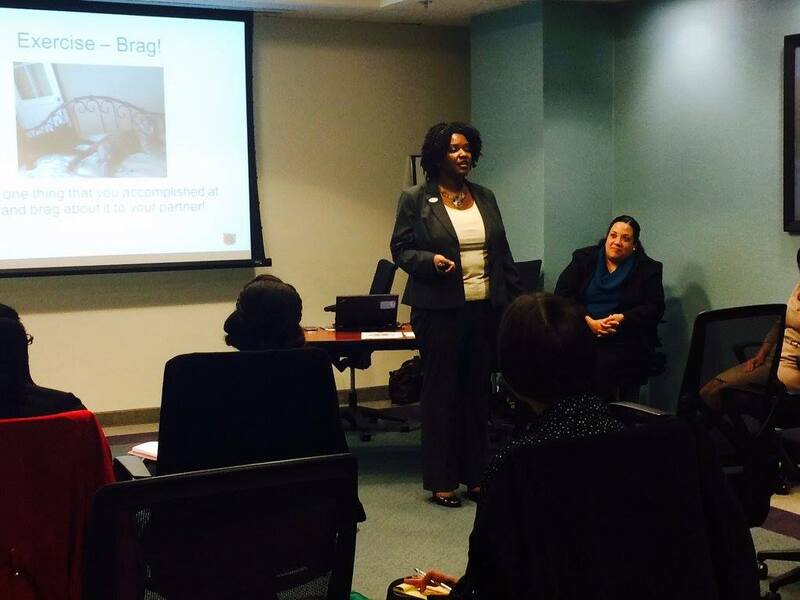 Using her acting background to engage participants, Damali commands the room leading discussions on leadership, relationship building or just brainstorming “What could be possible?” She has participated and led dozens of workshops, panels, webinars and trainings over the course of her career working with people all the way up to C-Suite. She is frequently highlighted for her honesty, her level of energy and her willingness to engage. She can lead your session of anywhere from one-on-one to 200 participants. National Conference – alpha Kappa Delta Phi Sorority, Inc.